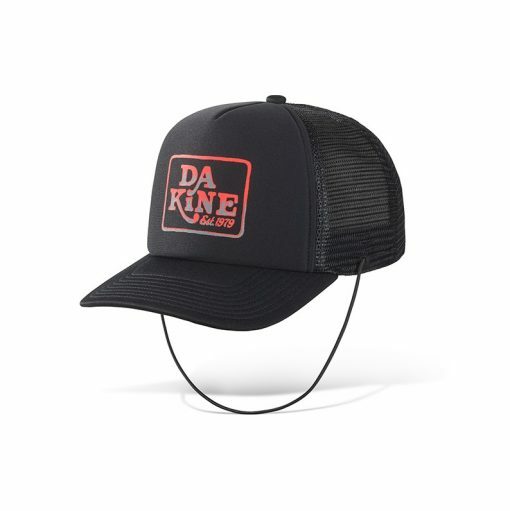 Great for surfing, sailing, kitesurfing, SUP and so much more. Stop loosing hats! 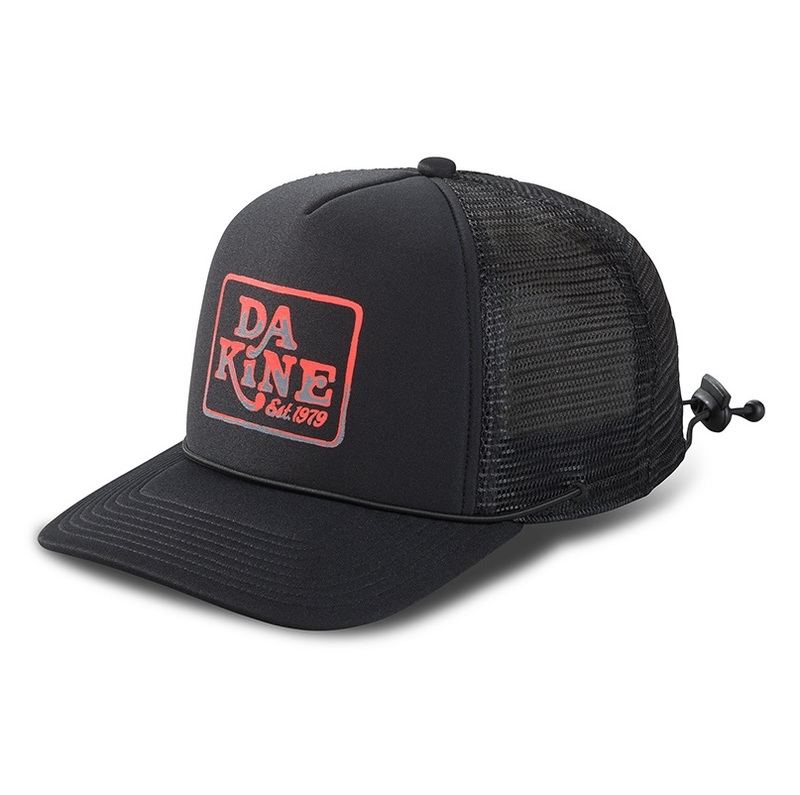 Lock it down with the Dakine lock down trucker hat.